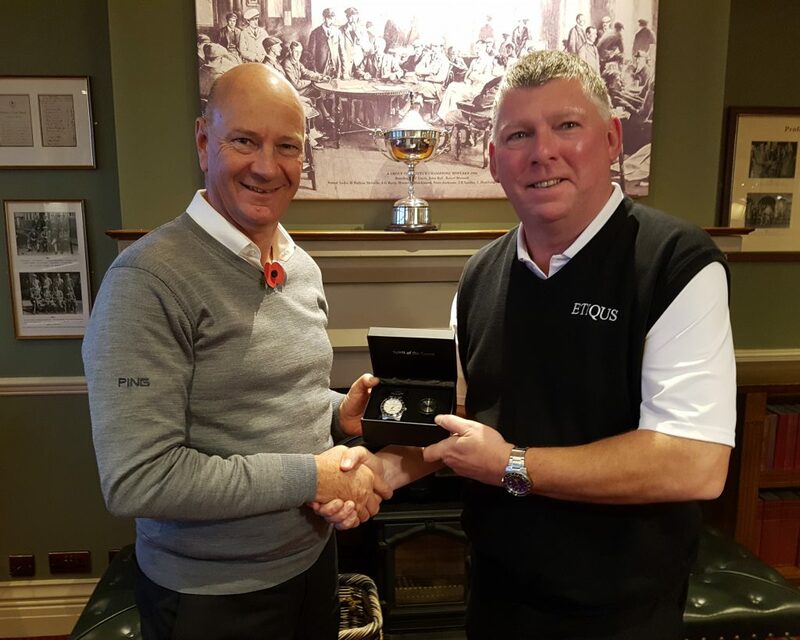 ETIQUS’s Gary Bulter delighted to present Rob Perkins with his reward in being crowned 2018 AGW – ETIQUS Golfer of the Year. 32nd Trevor Peake (18 + NR) – 24 points. NB – Four best scores count; Play five & drop your poorest score.